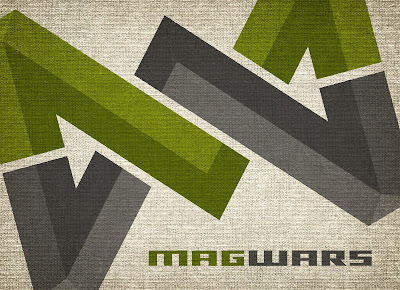 Give a warm welcome to the new mag-fed blog MagWars and head on over to www.magwars.com right now! If you're an RSS junkie like me, here's their feed. If you want to know what they're all about, check this link out.